There has been much time spent on the logistics of STEMI management in the UK. As part of the NIAP Steering and group and despite my reservations about rollout to all in the UK (hence STREAM), I do believe that this roll-out to as many as possible is important and now has its own momentum. What is much less commonly addressed is how to do good (or where it is available) evidence-based STEMI-PCI. My enquiries at Advisory Board and National and International meetings suggest a great deal of variance in P-PCI practice (aspirate or not/ DES or not/ radial or femoral etc). I think it therefore important that we present to you what evidence base there is for which aspects of P-PCI we adopt. Sometimes it is just opinion but this needs to be aired also. We have therefore put together a meeting. Some of the proposed sessions are debates to ensure both sides of any arguments are examined. Therefore on behalf of my colleagues at University Hospitals of Leicester, Ian Hudson, Kam Chitkara and Albert Alahmar, I would like to invite you to this one day event. It will take place on Thursday 9th September at the National Space Centre here in Leicester. If you would like to attend this lively educative session, please complete the attached registration form and return to Millbrook Medical Conferences as soon as possible as places are limited to 50 delegates. Interested in this comprehensive course covering diagnostic catheterisation, live PCI, pacemakers, ICDs and EP? Have a look at the website here for details. Planning on going to the ESC congress? 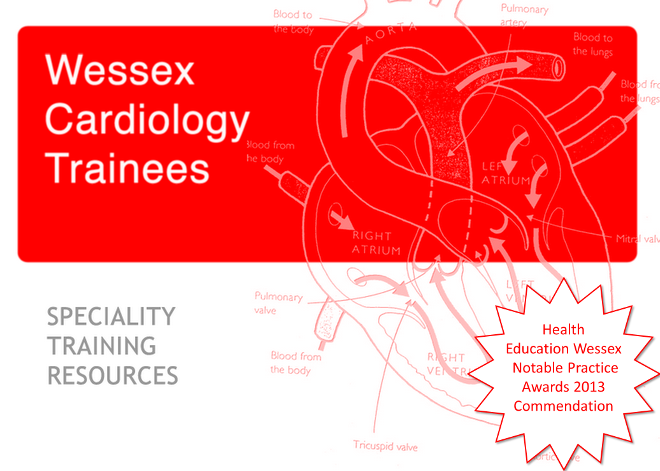 The ESC "Cardiologists of Tomorrow" is a programme of initiatives designed for trainees. The ESC are offering registration grants for first time junior cardiologists. Travel, accommodation and subsistence are not included.